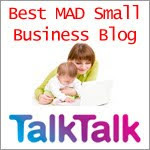 We are delighted to be associated with a brand new site all about signing. 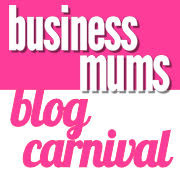 Read my thoughts about its positive contribution to the parent-child interaction . 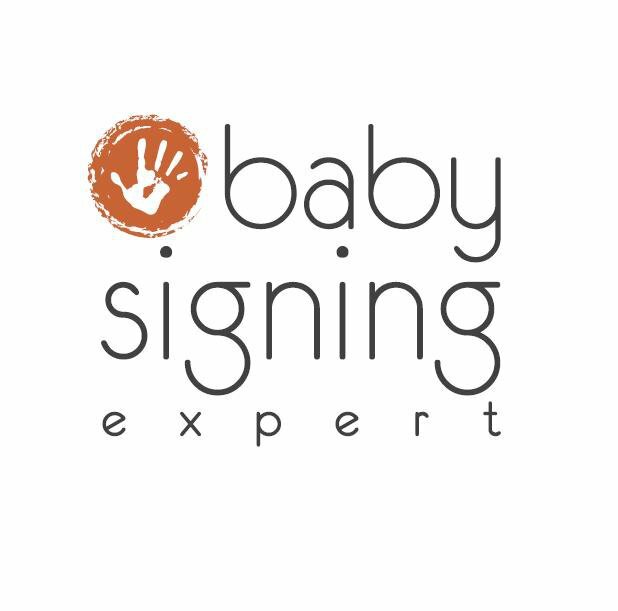 Baby Signing Expert is a not-for-profit site providing free resources and information about baby signing for parents, professionals and care settings in the UK. 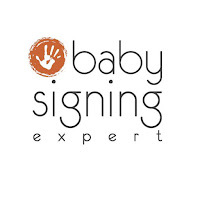 Baby signing is an increasingly popular activity that you can do with your baby. 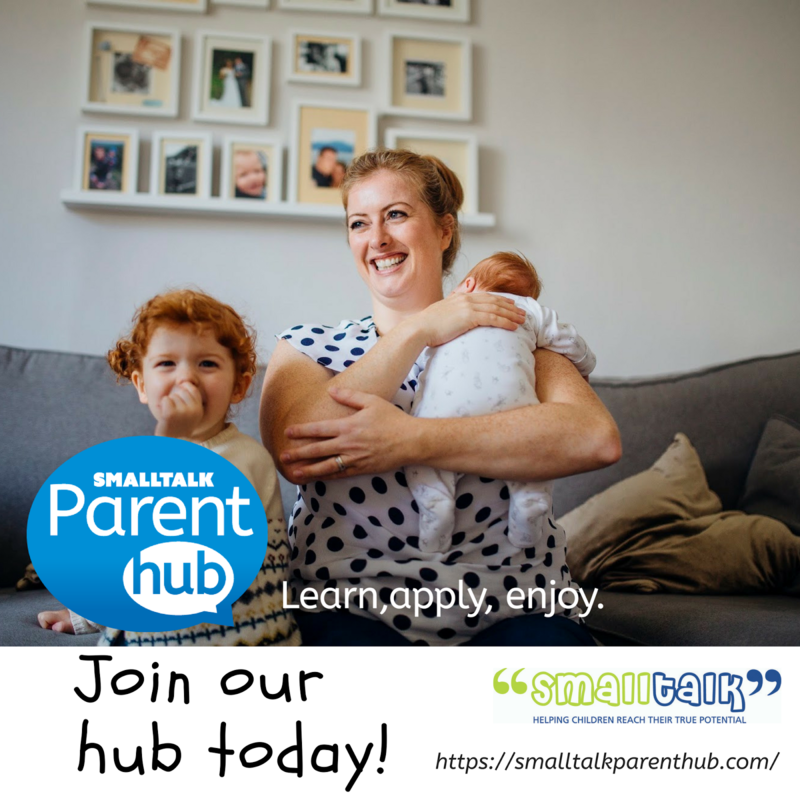 Its not hard to see why – the proven benefits of being able to communicate with your baby as their speech develops range from better bonding to accelerated language acquisition. 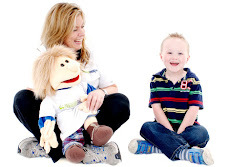 Baby Signing Expert is a collaboration between Speech and Language Therapists, British Sign Language and Makaton qualified signing teachers, ICAN trained professionals as well as input from Early Years BSL author Cath Smith. 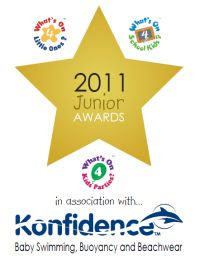 Supporting your child’s communication development, we’ve got the experience and professional knowledge to gently guide you to success. 4. 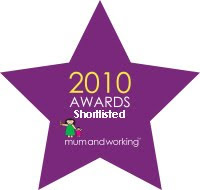 To provide an accurate, informative and ethical point of reference for parents, child care settings and children’s services.